Unbeatable stretch and comfort at the waist. 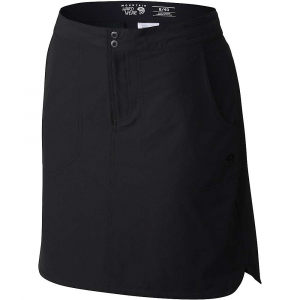 The extra-wide waistband of the Yuma Trekkin Skirt won t pinch, tug, slide or slip. It s also lined with plush Micro-Chamoise for comfort with or without packs. 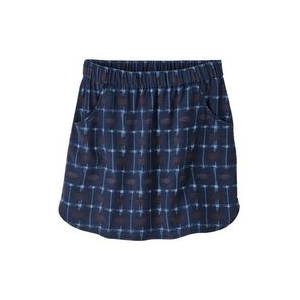 All this comfort comes at no cost to mobility, thanks to this skirt s stretchy fabric. 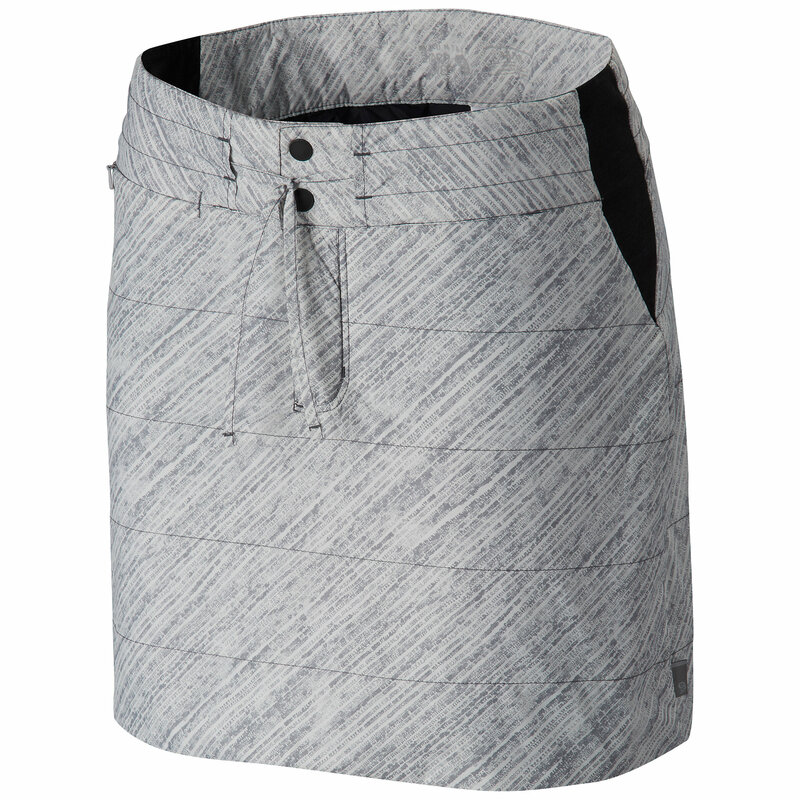 UPF 50 fabric blocks out UV rays. 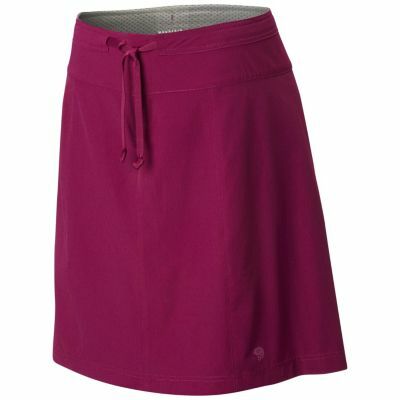 Thanks to the stretchy fabric of the Mountain Hardwear Yuma Trekkin skirt, you'll have loads of comfort at no cost to mobility on your hikes, treks and travels. 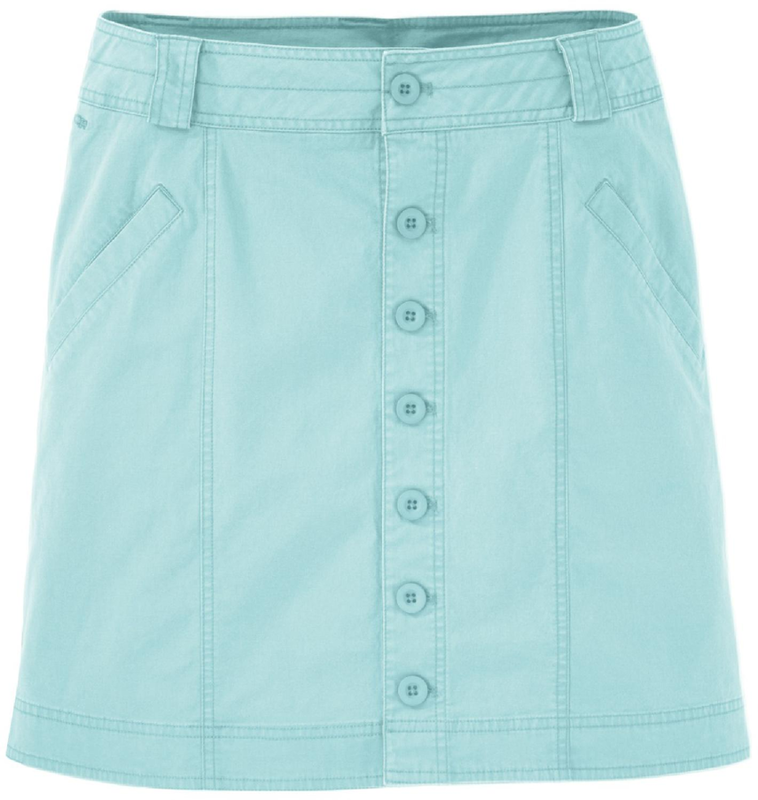 Mountain Hardwear's Yuma Trekkin Skirt is perfect for the fashionable hiker. 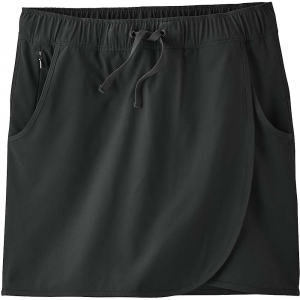 It's unique seamless waist is Micro-Chamois lined with a drawstring closure for complete comfort under heavy pack waistbelts. A DWR finish helps keep the morning dew or an evening rain off. 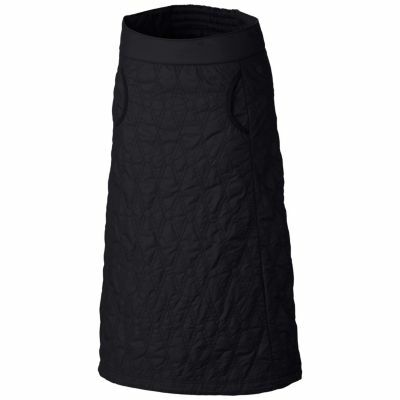 The Mountain Hardwear Yuma Trekkin Skirt is not available from the stores we monitor. It was last seen April 12, 2017	at Rocky Mountain Trail.